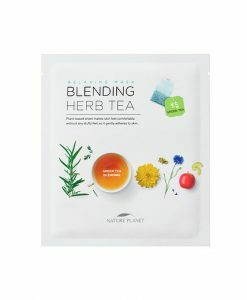 Nature Planet – is a one of the Korean skincare brands to watch. 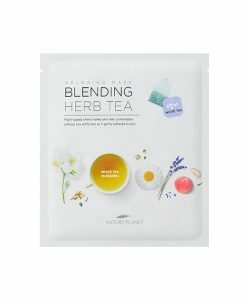 Among other products company produces herbal tea sheet masks. We introduce you to the green tea and white tea relaxing masks, that will help your skin recover after a stressful and busy day. These cellulose masks stick fast to the face nourishing the skin. The effect is lasting for days after.